With our vast experience we can supply a wide range of natural stone for architectural projects. From interior natural stone features and flooring for private homes to exterior cladding on large commercial buildings we can provide the ideal stone for your project. 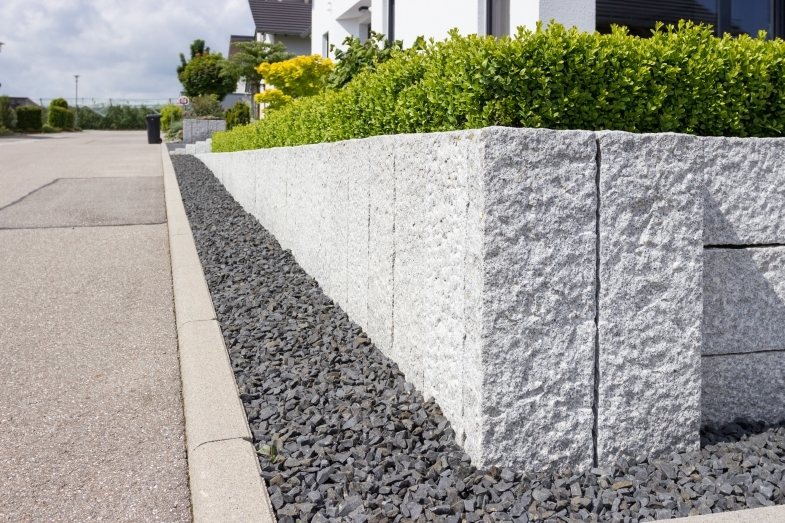 All of these stone features will help to enhance your home or commercial building. Get in contact with us for more information.